Meatballs, meatballs, meatballs. Can you say that three times fast? 😉 My grandmother’s Italian meatballs were the best. I’ve not been able to recreate them since she’s passed away and I’m pretty sure I won’t find her exact recipe so I’ve been on a quest to find the “perfect” recipe. I saw this tasty looking recipe on good old Pinterest. These meatballs are not the typical Italian ones, but I thought I’d give it a try. After all, there are lots of a fantastic meatball recipes out there and they aren’t all Italian. These meatballs are seasoned with warm spices of paprika, coriander, and cumin and baked in a tomato sauce. In a large (and somewhat deep) roasting dish, combine together the crushed tomatoes, tomato paste, sugar, oregano, 1/4 teaspoon pepper, and 1/2 tablespoon of salt. Set it aside. In a skillet, heat the oil on Medium heat and cook the chopped onion until slightly brown and tender. In a medium bowl, combine the cooked onion, ground beef, minced garlic cloves, paprika, coriander, cumin, lemon juice, 1/8 teaspoon pepper, and 1/8 teaspoon salt. Roll the meat mixture into meatballs about the size of a golf ball. Drop the raw meatballs into the roasting dish of tomato sauce and cook in the preheated oven for about 30 minutes or until the meatballs are cooked. Do you fry your meatballs? 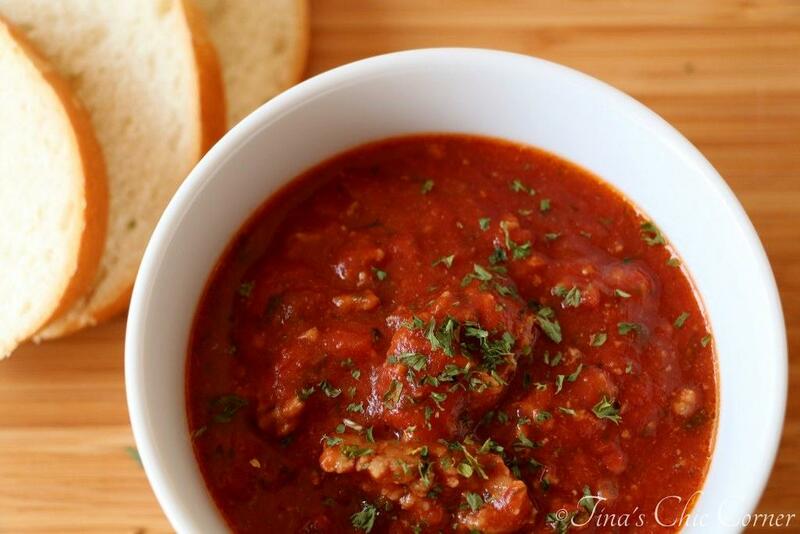 My grandmother used to pan fry her meatballs and then finish cooking them in the sauce. These meatballs cook entirely in the sauce. I don’t know if one method is better than the other, although I do think it’s important that the meatballs marinate in the sauce for at least part of the process so that the meat juices flavor the sauce. This sauce is a lovely thick tomato based sauce. I’m still partial to my Marinara Sauce recipe and think that’s the best thing going. However, that recipe takes 90 minutes to cook and this one takes 30 minutes. Need I say more? I’m still searching for the perfect meatball recipe. I’m not sure if I’ll ever find it but I am sure having fun trying all these delicious recipes. Here are some other cozy comfort food meals. I heart the bajinkas out of meatballs. They are a great weeknight go too. 🙂 Jamie Oliver realised a range of foods, not sure if its just an Aussie thing, but he has meatballs and far out they are goooooooood! When I make meatballs, I put some breadcrumbs in too. Think it helps to bind. Anyways, gonna have a crack at your recipe. I love Jamie Oliver! I wish he still had a tv show in the US. He has great recipes (and he’s nice on the eyes 😉 ). Your quest for the perfect meatball sounds fun b/c you get to make beauties like these along the way!!! 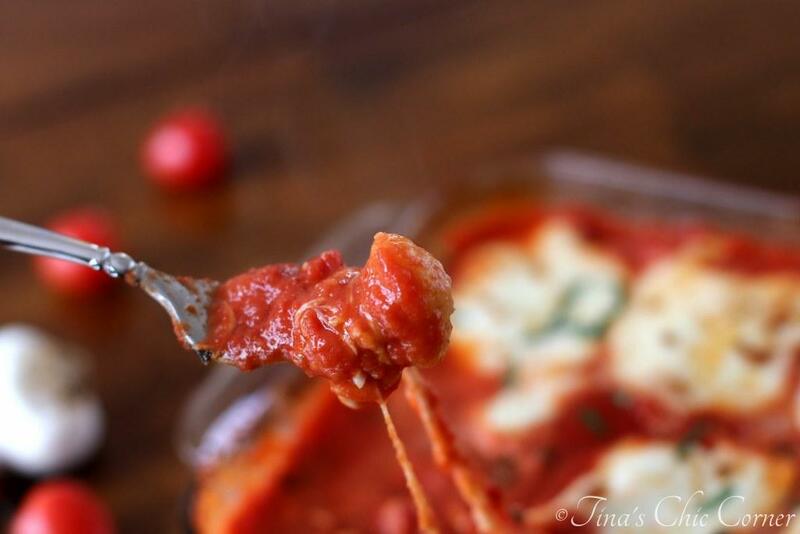 I love how easy these are, and that sauce looks so thick and delicious! My family loves meatballs and these look lovely. 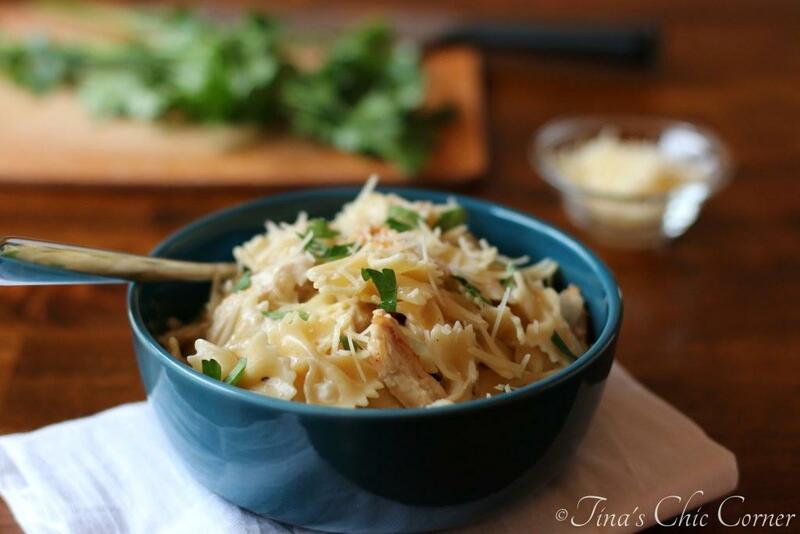 I like that you kicked it up a notch by serving over orzo…brilliant! I’ve been on a meatball kick lately and I have a post coming with them served over orzo too…we are on the same wavelength between these and the hand pies. haha This dish looks so tasty! 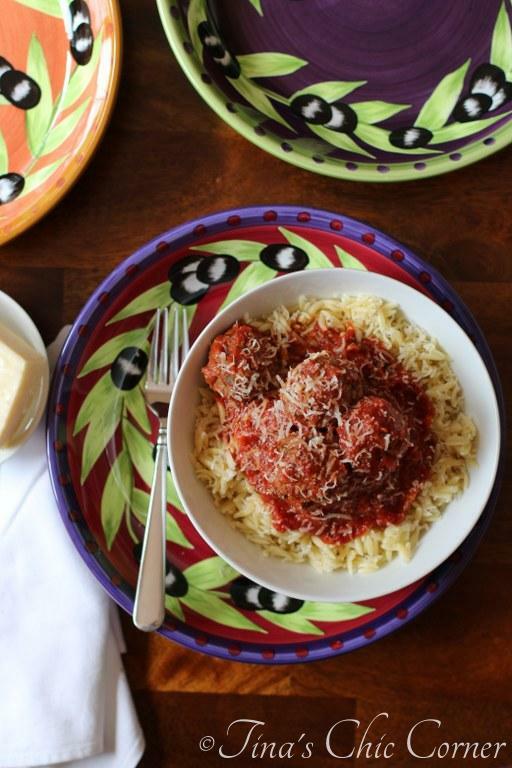 I saw your meatballs recipe yesterday…love, love love! Great minds think alike. 🙂 The more meatballs the better! i have never made meatballs before, definitely something that i need to try. craving pasta tonight for dinner now, looks delicious! Grandmother’s food is always the best 😉 Though these look absolutely perfect as well – yum ! My mom used to do the same thing she would fry the meatballs just to brown them on all sides and let them finish in the sauce. I think it makes them more delicious this way too. Interesting addition of cumin and lemon. This is a great fall dish and so comforting.